Click on Tunbridge Wells Tickets at the top of the page. Booking Forms: Please click on the link. 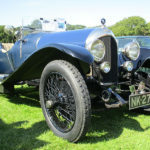 The DEAL Classic Motor Show is on Saturday 25 May 2019 on Walmer Green, Deal, Kent. 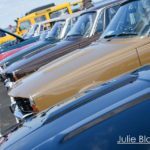 It will be the largest show to date, with a target of 900 classic vehicles. 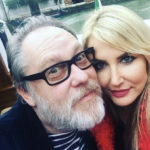 The show will be opened by Vic Reeves (Jim Moir) and Nancy Sorrell. 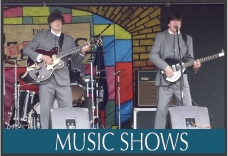 The show will include the Classic Music Show on two stages, Retro Stalls, Dealerships, Children’s entertainers, Classic Buses, Military Vehicles and much more. 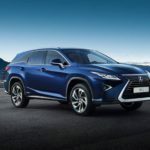 Sponsors of the DEAL Classic Motor Show is Lexus in Canterbury, silver sponsor and Churchill Homes are a bronze sponsor. We still have sponsorship spaces for the show. For more information please email: classicmusicandmotors@gmail.com or call 07841 598076. We only have space for 500 vehicles, it is advisable to book early. 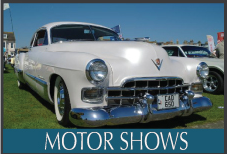 We only have space for 550 vehicles, it is advisable to book early, as this show was fully booked last year. The event is supporting Herne Bay Town Partners. 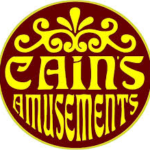 Sponsors of the HERNE BAY Classic Motor Show is Cains Amusements and iFun /Sandancers who are bronze sponsors. We still have sponsorship spaces for the show. For more information please email: classicmusicandmotors@gmail.com or call 07841 598076. 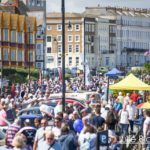 We have an allocated space for trade stalls at our Classic Motor Shows in 2019. 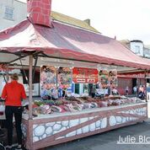 All Traders must have their own gazebo, public liability insurance and food hygiene certificate if selling food products. Stall sizes 3m x 3m £40.00, 6 x 3m £70.00. In 2018 our shows attracted over 60,000 visitors and 3,500 classic motors from 1900 to the modern day. Our four shows in 2019 will be bigger and better. 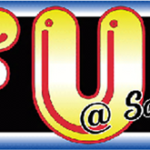 We have shows at: DEAL 25 May 2019, TUNBRIDGE WELLS 23 June 2019, WHITSTABLE 14 July 2019 and HERNE BAY 11 August 2019. 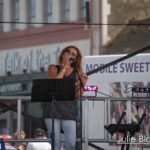 Each show will feature The Classic Music Show, Retro Market, Children’s Entertainers, Quality Refreshments and much more. Sponsorship starts at £300.00 and we will taylor-make a package to suit your business. We have part, joint or whole sponsorship packages. 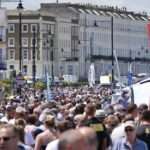 Our marketing campaigns feature sponsors on our website, social media, press, radio adverts, event programme, banners and on-the day promotions and event exhibitor space. Stan White What can I say… The Classic Motor Shows have it all, the weather was fantastic! Initially I was not sure that I liked the new layout along the sea front, but within a few minutes of arriving, the advantages became clear.I hope you get lots of positive feedback, I certainly heard many appreciative comments. A great day out, well done for all your hard work. JEC Kent Region: Just a quick email to say a huge well done and thank you for yesterday’s show at Herne Bay. We had huge numbers of visitors to our stand with lots of questions about the cars and I think we even picked up a few more members too. The bands were excellent, but in particular, XYZ. The music they played and sang was outstanding. The shows that you and your team organise are second to none. They are probably the best there is. 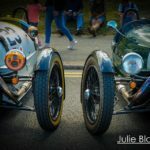 Herne Bay Sports & Classic Car Club: Let me say how wonderful the Classic Car Show was yesterday with all the attractions, superb food and entertainment. Definitely the best so far and wonderful for the town. Thank you so much for all your hard work. We have a range of signed items in our merchandise store from famous musicians, entertainers and actors including Michael Caine, Ricky Gervais, David Essex, Mel C and many more. Make us a sensible offer, above the list price and they could be yours. All proceeds go to Breast Cancer Care. Please click here to go to the Shop page to see items.